HTML is a formal Recommendation by the World Wide Web Consortium (W3C) and is generally adhered to by the major browsers, Microsoft's Internet Explorer and Netscape's Navigator, which also provide some additional non-standard codes.Hyper text markup language(HTML), it is the heart of each website because every site finally renders HTML into the browser no matter whether it is developed in any technology like Java, ASP.NET, and PHP etc. HTML is not a programming language; it is a markup language. It is very powerful and easy to learn. It does not require any software to start; you can easily start from text editor. That makes it cost effective. Performance of HTML is very high to any other technology. The current version of HTML is HTML 5 However, both Internet Explorer and Netscape implement some features differently and provide non-standard extensions.HTML5 is the new standard of HTML. It has enhanced features for programmers as well as for users. Users will not have to use a Flash plug-in for video and audio content. It fully supports CSS3, 2D/3D Graphics, Video and Audio etc. Visual Studio users typically write code in HTML5 when creating web site. It also supports Local SQL Database that makes it more effective. Web developers using the more advanced features of HTML 4 may have to design pages for both browsers and send out the appropriate version to a user.Significant features in HTML 4 are sometimes described in general as dynamic HTML.What is sometimes referred to as HTML 5 is an extensible form of HTML called Extensible Hypertext Markup Language (XHTML). 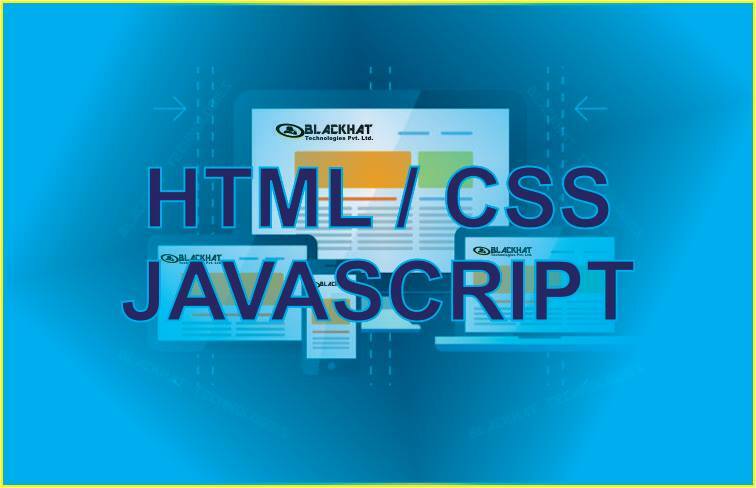 CSS stands for Cascading Style Sheet, it is the backend of the html. Presentation of your site mainly depends upon the styles. Styles are used to display HTML elements in well suited format. Styles can define in CSS that saves your time and you can easy control your site from one place. It is also very powerful; you can even control your rendering of styles in particular browser.